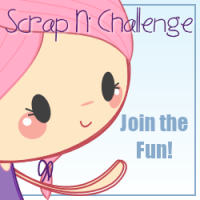 Scrap N' Challenge: Flower Power Challenge Winners! As always our winners are chosen at random, using random.org so let's get to it! The Flower Power Winner - #7 - Nancy! 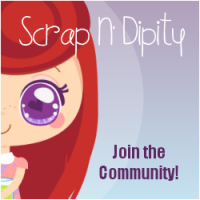 She created a super cute card with the Scrap N' Dipity Fairy Helper stamp! A big thank you to all who joined in with us for the Flower Power challenge :D And congrats to those who won!